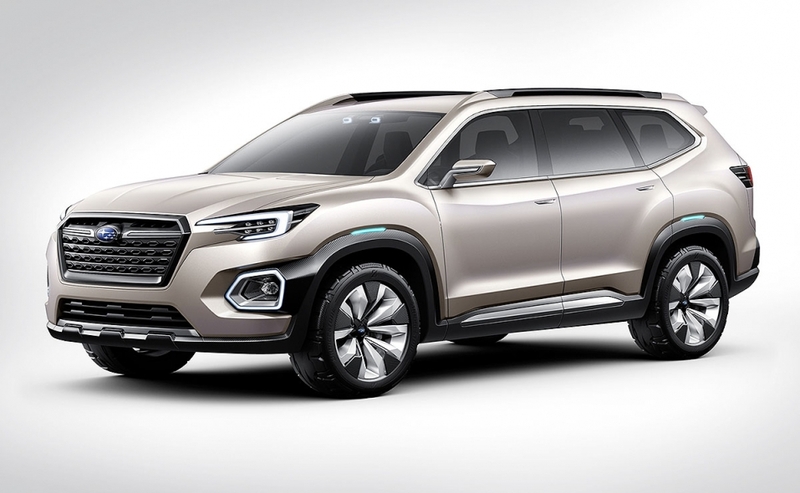 LOS ANGELES -- Subaru is trying again in the seven-seat crossover segment by developing a larger, roomier and more rugged-looking vehicle aimed primarily at the U.S. 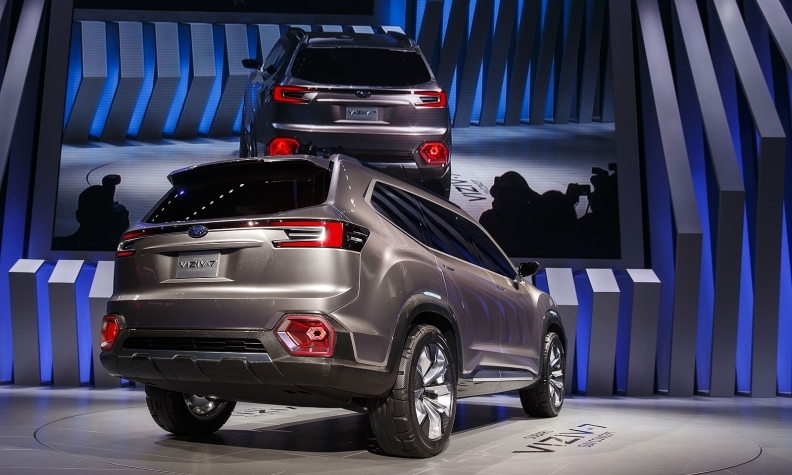 The Viziv concept, unveiled during Los Angeles Auto Show press days, sports Subaru’s new Dynamic X Solid styling. 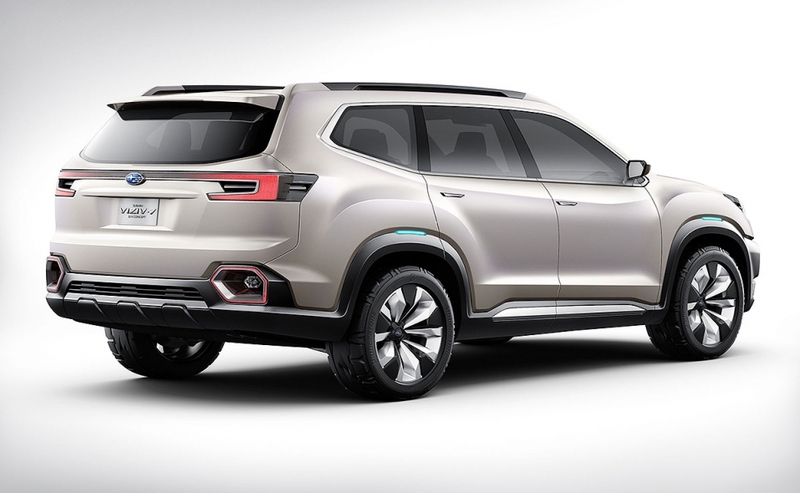 Subaru’s as-yet-unnamed full-size crossover will be built at its Indiana factory and go on sale in early 2018. The seven-seater has sharp lines and an aggressive front end, suggesting it is more of a do-it-all vehicle than the smaller Outback, with its more slanting nose. 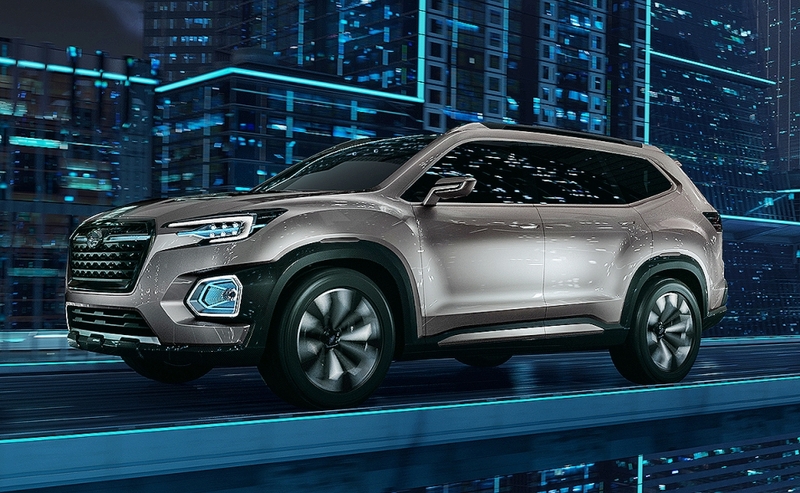 It will go up against segment giants including the Ford Explorer, Toyota Highlander and Chevrolet Traverse that have a similarly robust exterior. Subaru isn’t likely to go for the high volumes of its competitors. Its last attempt at a larger crossover was the ill-fated Tribeca, with quirky styling and a cramped interior. The Tribeca went out of production in January 2014. 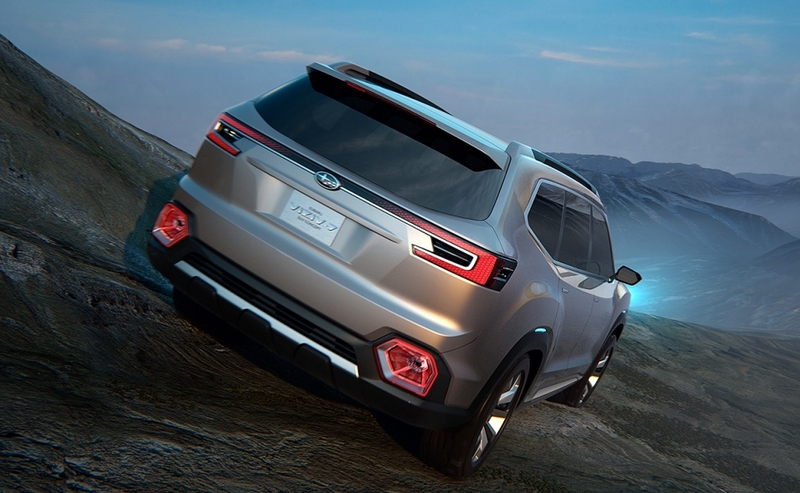 Subaru dealers have been clamoring for a larger crossover ever since, saying they have lost sales because customers wanted a bigger vehicle. The new crossover is considerably longer, wider and higher than the Tribeca, with a length of 204.7 inches vs. 192 inches for its predecessor. It is 79.9 inches wide, an increase of nearly 6 inches. With a height of 72 inches, it is 4 inches taller than the Tribeca.